They, the best players in the world are on the range this morning at Bellerive Country Club, St. Louis. In a few moments they will begin the 100th PGA Championship. Despite what the national commentators may say, the course is beautiful……great shape considering the heat and humidity. We have our ticket for Sunday, championship day. It should be exciting. AND NO TIGER IS NOT TIRED! Except he may be tired of being ask! Its the last major of the year……..he can rest next week. Go Tiger! The same people that support and cheer for Hillary Clinton, boo Tiger Woods. Go figure! There is a positive to Tiger’s pathetic play at The Open; he’ll only have one day of possibly being soaked by the rainy forecast. He’ll be on a plane headed home. The first major golf tournament of the year begins Thursday morning at Augusta, Georgia. The Masters to me is the greatest of all the majors. It is Bobby Jones’ play ground, and it plays out just the way he wanted. Its challenging, difficult, fast and furious. 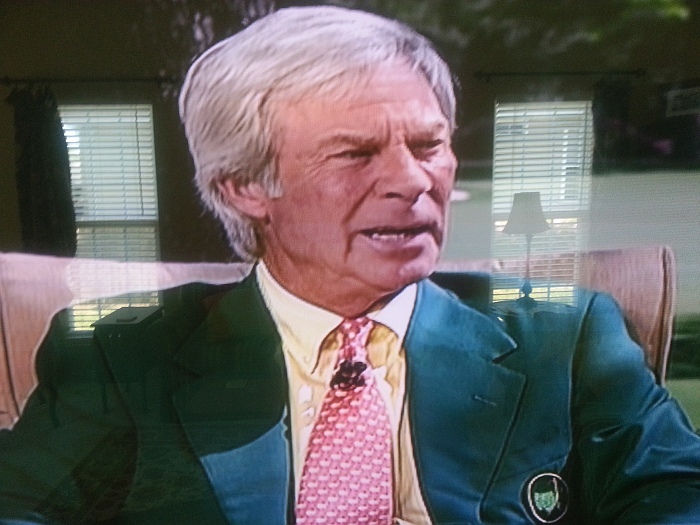 It will be Master’s Champion Ben Crenshaw’s last Masters as a player. A true gentlemen of the game. It may be physically too difficult to expect, but it would be great to see him make the cut. That would a tremendous achievement and great to watch. I wish him well. Will Bubba Watson, repeat and slip on the Green Jacket for the third time, or will it be young Jordan Spieth winning his first major? Rory McIlroy completing the grand-slam of golf with a win? Then there is Tiger! 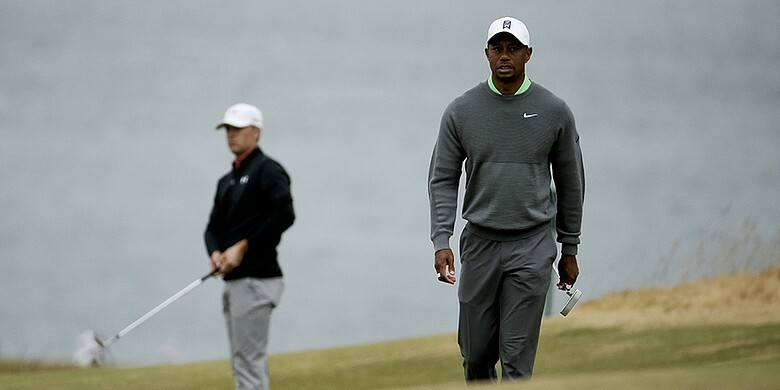 Tiger is back……after about two months away from competition, working on his short game, he says he is ready to play. Will he make the cut? That is the biggest question bouncing around Augusta National. We’ll probably have a good idea after Thursdays round, or maybe following the front nine. If Tiger has regained his chipping, pitching and putting, we’ll seem him on Sunday. Not only will you see him, you’ll see him in contention. It’s the Masters, he wants to win more majors, it’s where his focus is. Some believe, he’ll never win another major, some doubt he’ll ever win again. Tiger is 39 years of age. The media doesn’t question if 44-year-old Phil Mickelson will ever win another major, just when. Phil has been having his own struggles, I don’t believe he is finished either. Even the Golf Channel’s critics doubt Tiger. So many have forgotten how great Tiger has been. 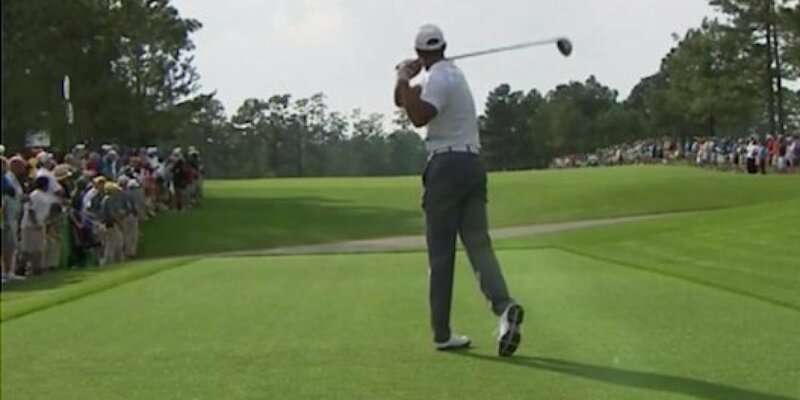 If anyone has the ability and raw talent to regain his form, it is Tiger Woods.